Since its inception, TBNG Consulting has been an engineering focused company. Realizing the added value that both technical and sales certifications bring, not only in regards to our channel partners, but primarily to our clients, has been a key to our growth and success. We use, support and believe in the products we sell, therefore, it’s a priority that we stay up to date on the latest technologies and best practices. Our education program is centered on continuous improvement. Utilizing channel-driven trainings, self-study, tech-specific boot camps, online classrooms, on-demand integrated video training and technical lunch and learns, we invest heavily year after year in building and growing the best engineering team possible. 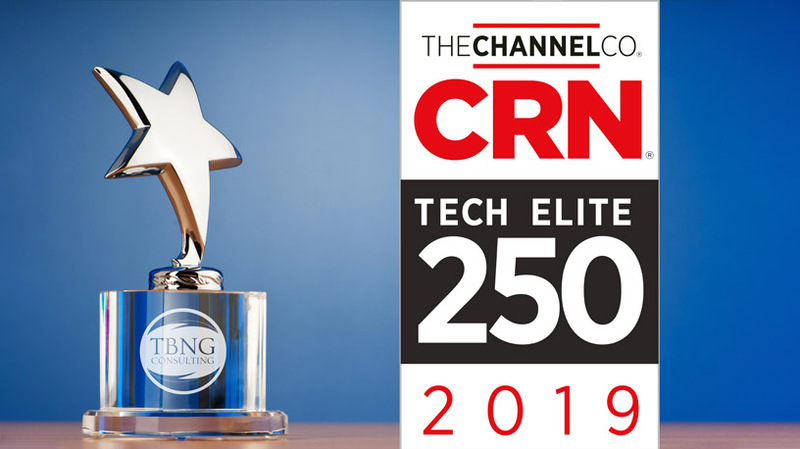 Tim Mickelson, Director of Technical Services, remarked "TBNG Consulting is proud to be included in the 2019 Tech Elite 250. We are firm believers that strong technical compliance leads to a better quality experience for our clients. TBNG will continue to invest in our people, their continuing education and high level certifications with our Strategic Vendors to ensure that we remain a leader in engineering talent and expertise. We are fortunate to serve an industry we love, and this recognition means a tremendous amount to the entire TBNG team." 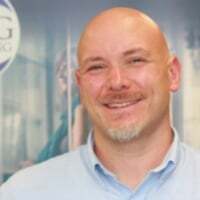 TBNG Consulting is a Connecticut-based professional information technology consulting firm with over a decade of experience specializing in custom network design, security implementation, managed support, and project deployment solutions for organizations looking for best-of-breed hardware and the highest quality of service.